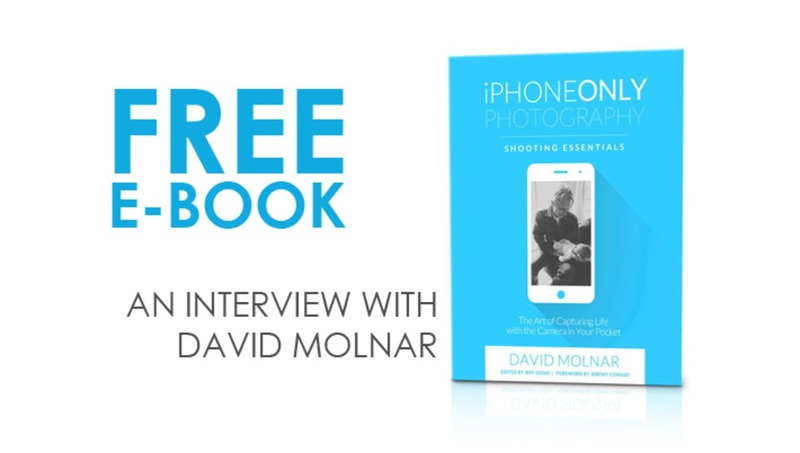 The brand new book from commercial photographer David Molnar "iPhone Only Photography" is FREE for the next week, so grab your free copy right away! I had an interview with David this week about the launch of his book and I was thrilled to hear his responses! This book is put together so well, and would be a great gift idea as well! To get your free copy, head over to iPhoneOnlyPhoto.com and sign up! 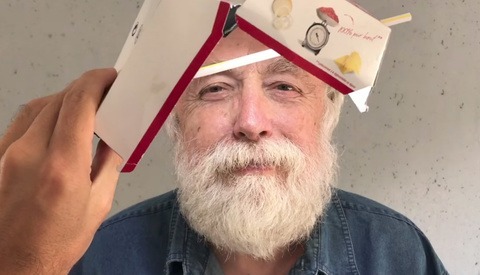 Here is the interview in full where David explains everything from why he wrote the book, to his top takeaways from it. Congratulations on your first book: “iPhone Only Photography”. Love the layout! I Love that both an experienced and inexperienced photographer can get a lot out of it! You’ve been featured in People, The New York Times and even on Pepsi cans to name a few. You’re an amazing photographer. I love the fact that with your insane talent, you are teaching people that they can take stunning images everyday with their phones in their pocket. What is your background as a photographer? I grew up staring at photos from all around the world in my surf magazines. I fell in love with photography way back then, but didn’t really start learning photography until I started assisting photographers like Jeremy Cowart when I moved to Nashville about 9 years ago. I assisted most of Nashville’s greatest celebrity, music and advertising photographers for a couple of years before I went out on my own. From there it’s been an exciting whirlwind of opportunities missed and grabbed. At that moment I decided I wanted to help people tell their story better. Who designed the cover and layout? It’s great! Lance Hart is my UHHHMMAAAZZZING designer for both the cover and the interior. He has been incredible to work with! 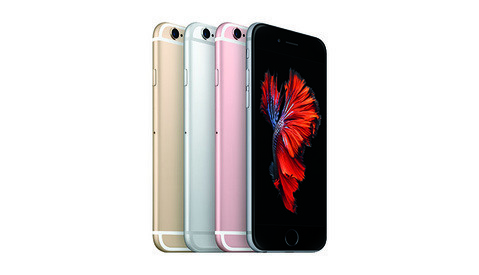 Is this book directed to just photographers or to anyone with an iPhone? My friend Zach Gray said it like this “Even as a professional photographer I’ve still learned something new on every page in David’s book.” While the professional photographer will learn how to do things with their iPhones they may never have dreamed of, I wrote the book in such a way that the skills build on each other. So whether you are a professional photographer or a complete beginner, my book iPhone Only Photography is for you. As a photographer, why should we become experts on shooting with our phones? As a professional photographer it got to the point where I no longer wanted to get the ol’ heavy camera out unless I was getting paid. I was grumpy, uninspired and frankly, I was in trouble. Once I learned how to manually control my iPhone camera and some editing tricks, I was excited to shoot again! We should be come experts at shooting with our phones because our stories are important. And those memories may slowly slip away if you don’t document them. Is there a message in your book that you really want readers to grasp? Camera phones these days are incredible, however they are still mostly automatic and can’t read your thoughts. Most people are approaching their picture taking like Russian roulette. Hoping to get good shots. Unfortunately, that just won’t work all the time. 3. 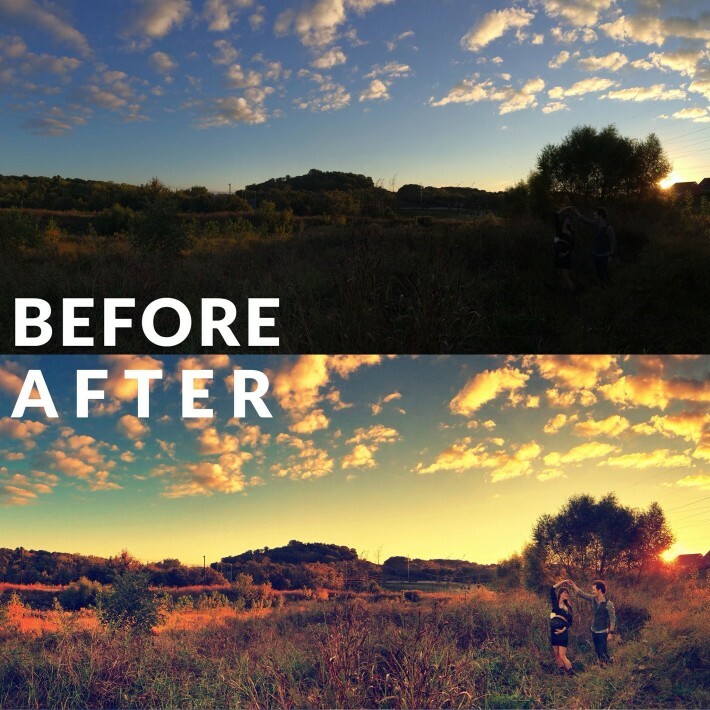 How to edit to recreate the feelings you felt when you took the photo. I see that there’s a website with continued content and other things, what should we do so we can really take advantage of all that you have to offer? The full book and the PRO online course will be available in the next few weeks on iPhoneOnlyPhoto.com. 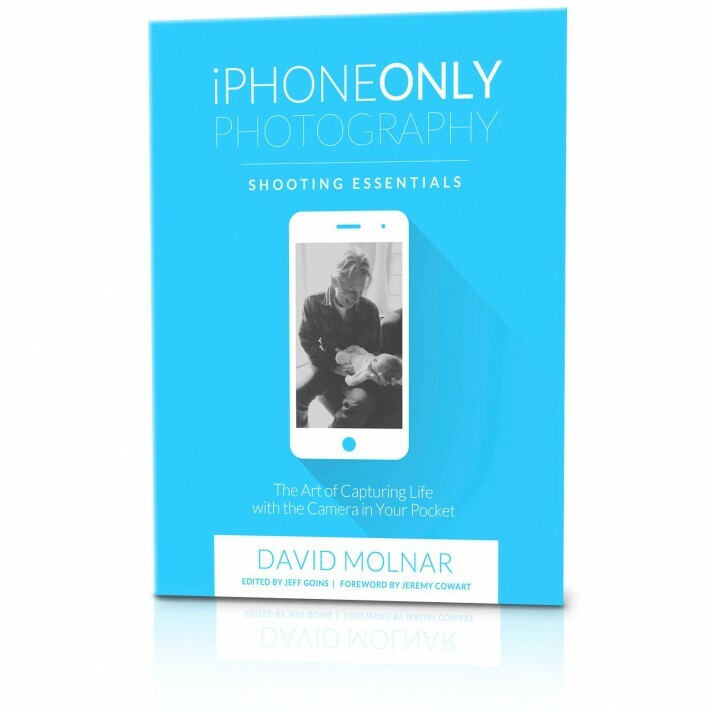 The free e-book has the main content in it, but if you really want to go deeper, the best way to learn iPhone Only Photography is with the PRO course. In the course, you can watch all my filmed tutorials with an over my shoulder look at how to shoot, compose and edit as well as get extra tutorials, interviews and a bunch of bonuses that aren’t included in the book. As a husband and a dad to a 1 year old with one more on the way, how did you have time to write a book while still shooting lots? HAHA. Well, I have to admit the hardest part about this project has been finding the time between shoots and family time to focus on it. I do my best, (which isn’t perfect) to prioritize my family. We’ve come up with a pretty good balance. I try to put my electronics away while we are having family time (unless I’m documenting it). I want to make sure that they know they are the most important in my life. I kept on finding more and more new tricks about iPhone photography while writing the book. But the greatest lesson I learned during this process was how to write better. My editor Jeff Goins has gone above and beyond to teach me how to write, structure and compose a body of work that we are both proud of. Writing is hard. But it is SOOO worth it! What is your favorite thing about shooting with an iPhone? My favorite thing about shooting with an iPhone is the ability to instantly share our stories. You can now create world class photos with your phone, but you no longer have to go home, download cards, process the shoot, edit it, resize the photos for web and then post them to your website months later. All of this happens in the moment and it is a BEAUTIFUL THING. This is a great bit of marketing. Well executed and I look forward to seeing how it works out. Thanks Jim! I'm excited to see how this eBook helps people document their stories better!